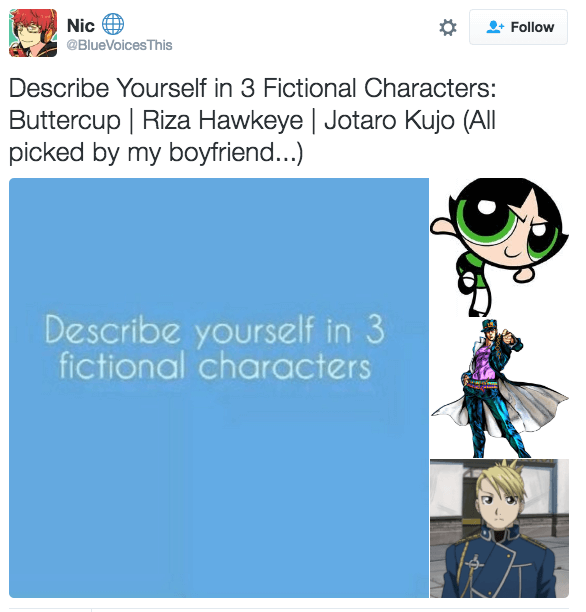 Home / Memes / Describe Yourself In 3 Fictional Characters. Who Would You Pick? 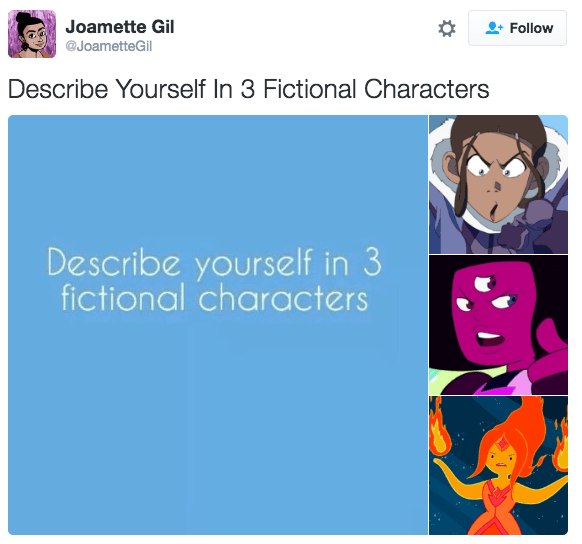 Describe yourself in 3 fictional characters is way better than describe yourself in 3 words. 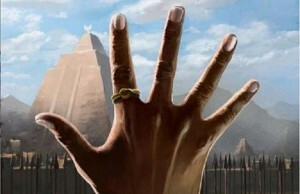 It is an entire forum game in which you won’t have to find 3 boring words that say the most about you, you will have to scratch your mind for the best 3 characters that, together, make your personality. It sounds fun, don’t you think? That will be the subject of today’s article. 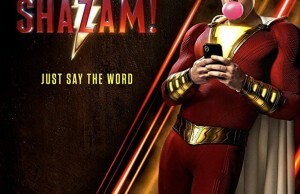 So get ready. 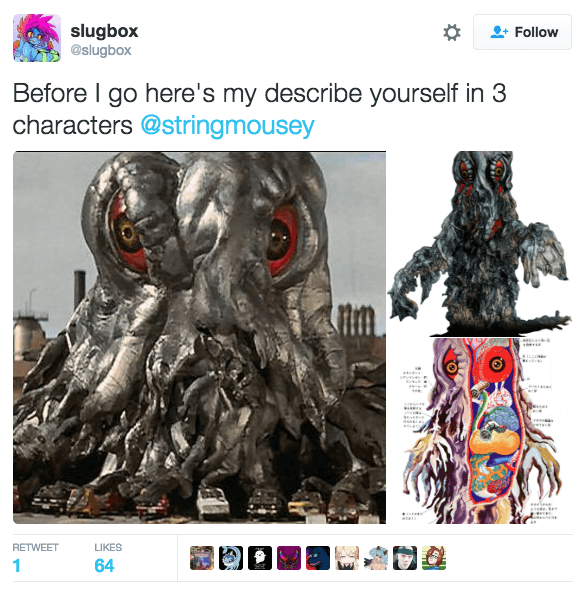 It first appeared on October 1st, 2014, on DeviantArt where user AshAttempts posted a thread to the forum of the site asking: “If you had to describe yourself using three fictional characters, who would you choose and why?”. 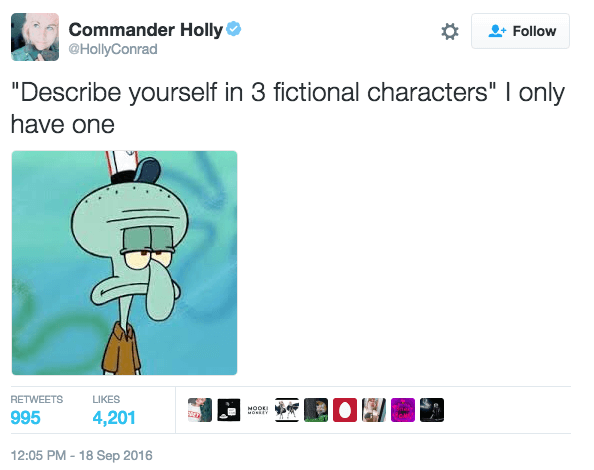 Then, another thread asking the same question about the three fictional characters was posted on Reddit, almost 2 years later. 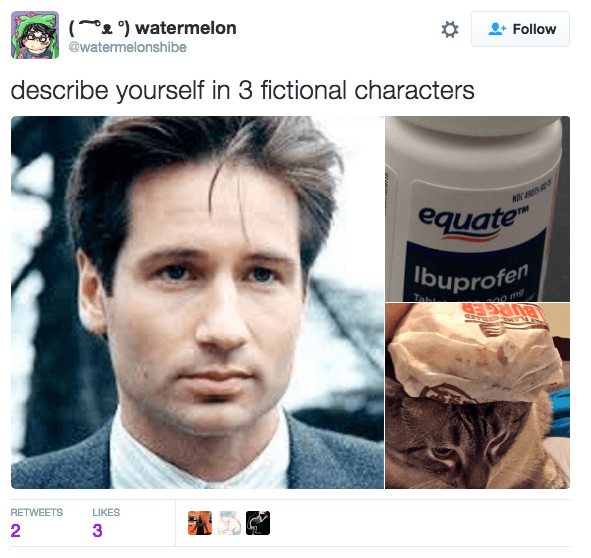 After Reddit, it was Twitter where that took it over and on April 2016, the first answer to the “3 fictional characters” appeared. @DerrickArthur chose Hagrid from Harry Potter, Chris Farley and Ham Porter from Sandlot. 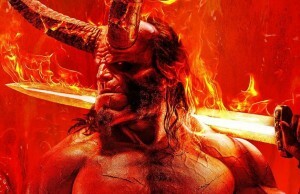 The game’s popularity reached its peak in mid-September 2017 when the hashtag #3CharacterDescription took over the social media world. Of course, parody variations started to appear. The game also entered Facebook. The online publication focused on the Internet culture, The Daily Dot, also covered the game and its rapid spread. 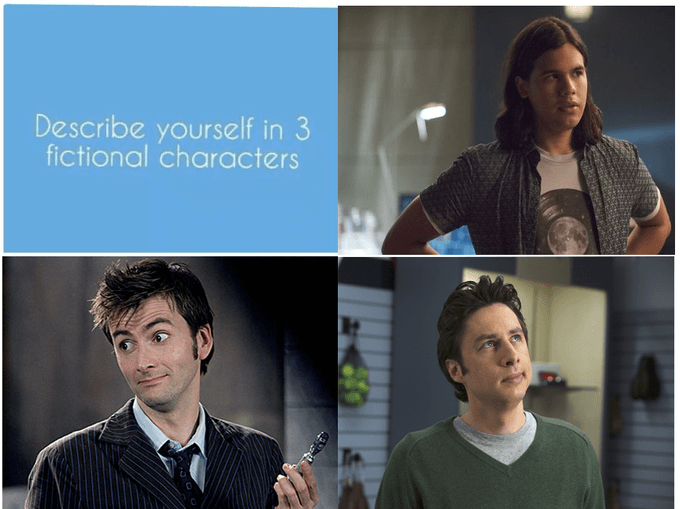 Now, would you like to play “Describe yourself in 3 fictional characters” with us? What’s your pick? 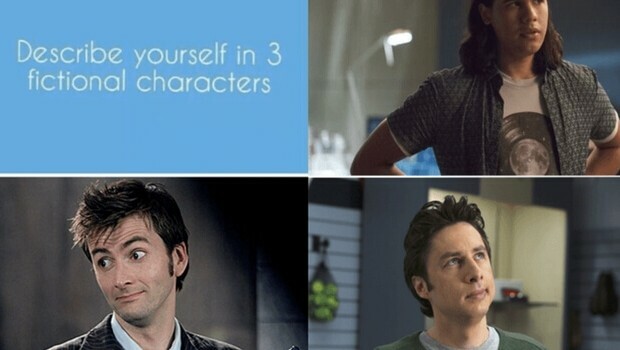 Ours might be Iron Man, Catwoman and Gandalf. Now, your turn!